United Egg Producers (UEP) is a Capper-Volstead cooperative of U.S. farmers working collaboratively to address legislative, regulatory and advocacy issues impacting egg production – through active farmer-member leadership, a unified voice and partnership across the agriculture community. Since 1968, UEP has worked at the direction of its farmer-members to deliver the best possible environment for egg farms to prosper while supplying high-quality eggs. Egg farmers work diligently to provide for the health and well-being of their hens, to produce safe, nutritious, high-quality eggs, and to manage their farms responsibly. 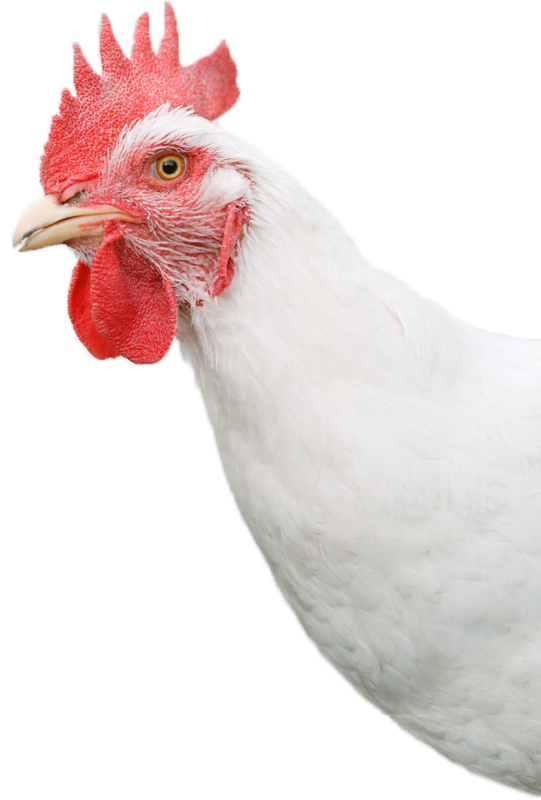 Today, UEP members represent more than 90 percent of all eggs produced in the U.S. UEP’s provides industry leadership and member services related to animal well-being and hen housing, biosecurity and disease prevention, environment, food safety and government relations. Farmers’ commitment to the care of egg-laying hens is demonstrated through UEP Certified and the voluntary participation by the vast majority of commercial egg producers. With food safety as a priority, UEP also manages the national Egg Safety Center, a leading resource for consumers and food providers about egg production and disease prevention. Click here to download UEP’s 50th Anniversary brochure. Membership in United Egg Producers represents 11 out of every 12 eggs produced in the U.S.
More than 85% of U.S. eggs come from hens enrolled in UEP Certified, a voluntary hen care certification program. Were established through UEP Certified in 2006, based on recommendations by an independent Scientific Advisory Committee. 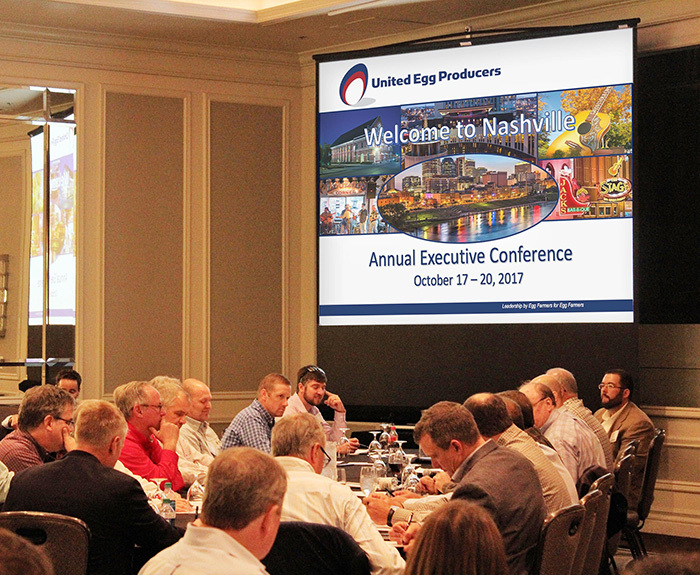 Like the founders in 1968, the current members of UEP are highly engaged and directly guide the future of egg farming. UEP is led by a Board of Directors that includes egg farmer-members elected annually, and several other members serve on various committees. The true spirit of UEP is in the passionate leadership and tireless efforts of generations of egg farmers, many of whom have dedicated their time, knowledge and experience in a collective effort to be a leader in American agriculture. Thus, UEP exemplifies “Leadership by Egg Farmers for Egg Farmers“. UEP and its farmer-members believe in consumers’ right to choose among a variety of healthy, affordable eggs. Today, U.S. egg farmers produce eggs and raise hens in diverse management systems to meet the expectations of their customers and consumers. Along with conventional and specialty shell eggs, UEP members also provide liquid, dried and other further processed egg products to the retail, food service and food manufacturing sectors. UEP nurtures the important role of eggs as an abundant, affordable, wholesome food. This role is expanding with the current U.S. population of more than 320 million and the world population projected to grow to nine billion by 2040. 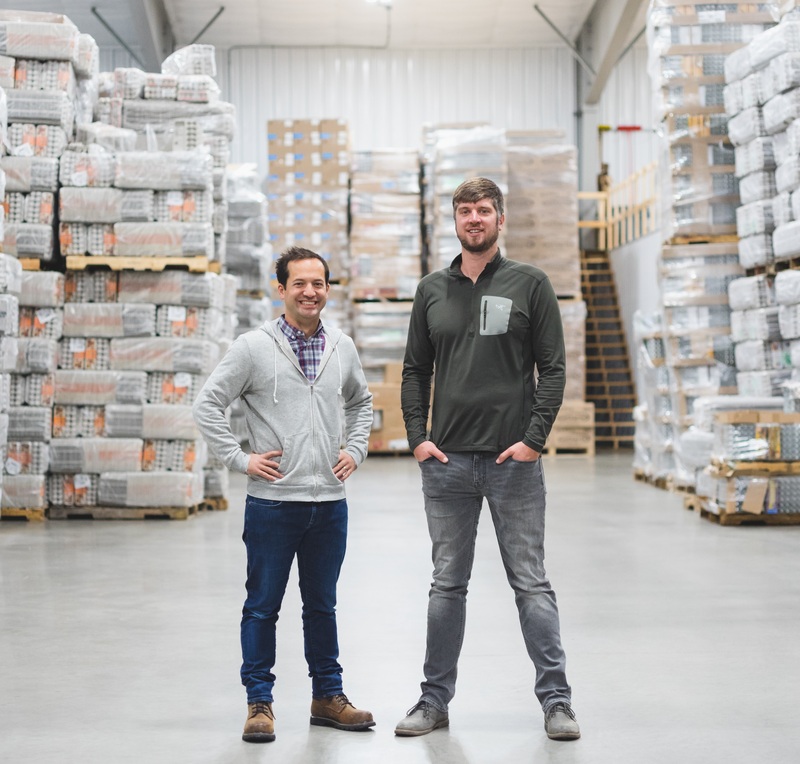 As egg farmers work diligently to provide an important protein source, they understand their responsibility to exceed expectations in food safety, animal care and environmental stewardship. For five decades UEP has been – and will continue to be – the unified and proactive voice of America’s egg farmers.